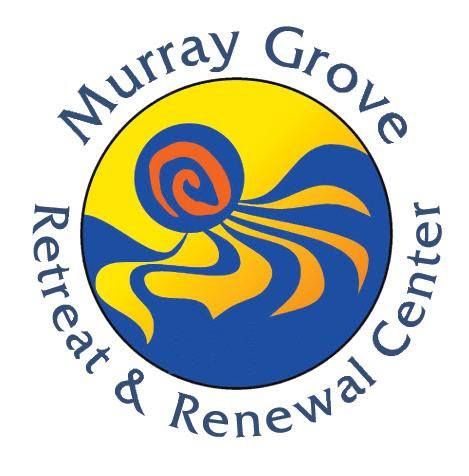 Check out the Incredible Programs at Murray Grove! Be inspired, be joyful, be healed. Your 1st Opportunity: to be Inspired! Rev. Robin Tanner and her co-leader of NJ Prophetic Agenda Rev. Charles Boyer will be the Saturday theme speakers. Gary Nissenbaum will offer a workshop on fundraising for social justice. Rev. Rob Gregson, UU Faith Action New Jersey will offer a workshop/training on advocacy. Marissa A. Gutierrez-Vicario, UU College of Social Justice will offer a workshop. Rev. Richard Gilbert will preach on Sunday morning for which Natasha Steinmacher will play the organ in the chapel. Music will be provided throughout the weekend by small groups from various UU congregations. Click here for more information and watch our website as this dynamic weekend develops. 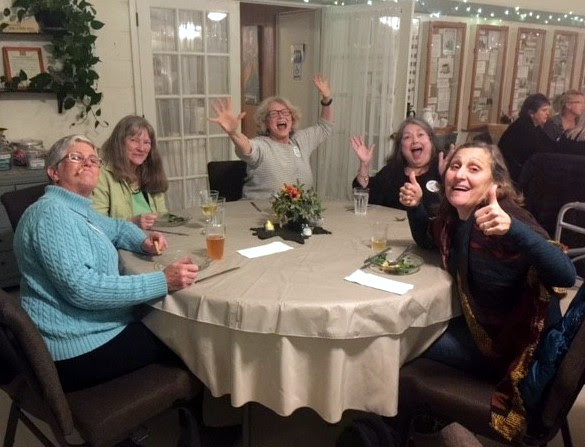 Join old friends and new, sharing quality time, reflection, and laughter. Offering a series of spiritual workshops with a focus on creativity by Rev. Craig Hirshberg, healthy and delicious meals throughout the weekend and a safe place for relaxation and creativity. Are you feeling overwhelmed by a personal loss? Are you feeling uncertainties of our global crises? These experiences need not result in despair or helplessness. We may resist grieving due to fears of getting stuck in our emotional pain. 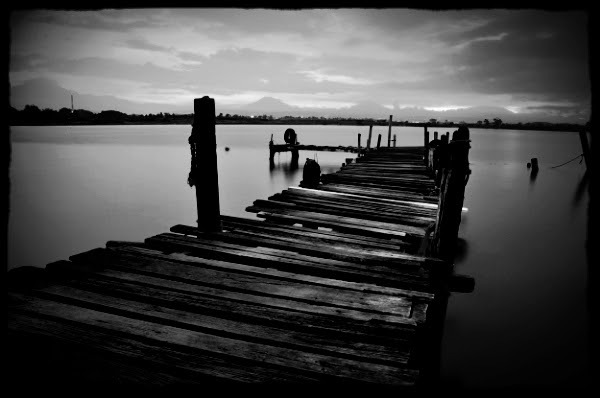 We might resign ourselves to “time heals all wounds”. Many people do. In a supportive community, the experience of grieving can be made conscious and empowering. We can intentionally open to the unexpected gifts of meaning, joy, and purpose inherent in what we most dread. Facilitated by Terry & Jan Chapman.